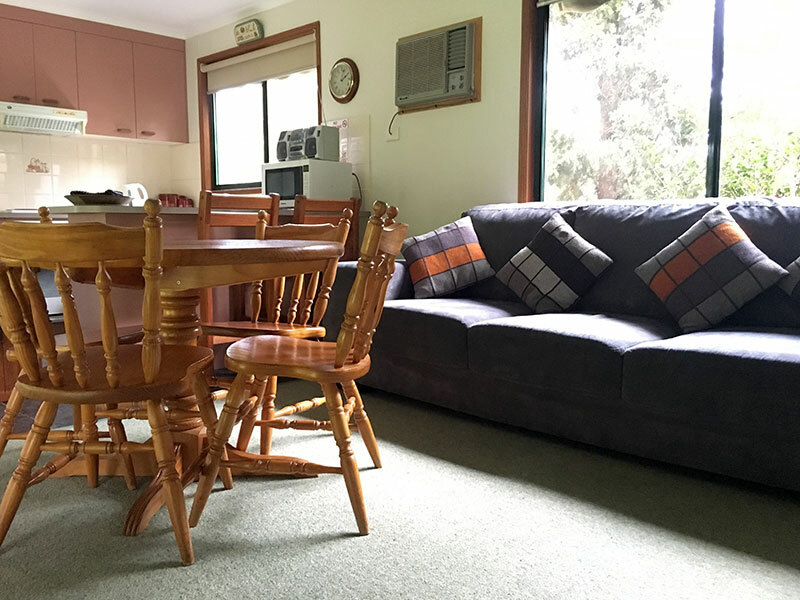 A unique Tumut experience with fully self contained, pet friendly cottages situated on a working farm with private Tumut River frontage. An ideal location for trout fishing, a perfect base for skiing the Mt. Selwyn snowfields and exploring the snowy mountains region. Six generations of local knowledge will ensure your stay is welcoming and informed. 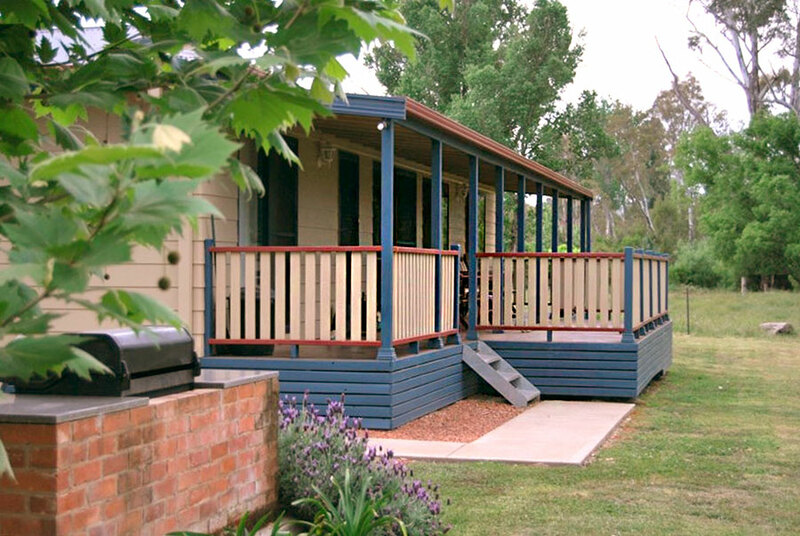 A large 3 bedroom cottage set apart from our other cottages, nestled on the banks of the Tumut river. The perfect couples getaway with farm views and private outdoor entertaining area. A spacious 2 bedroom cottage with paddock views, kids play area, and established gardens with plenty of birdlife. A comfortable 2 bedroom cottage adorned with antique furniture, surrounded by farm views with kids play area. A spacious 2 bedroom cottage with private garden, farm views, and kids play equipment. "Fabulous location only 1 hour to the snow. We stayed in Platypus cottage which has plenty of room for 6 people (3 couples) and ohh the beds..so comfy with electric blankets we all slept well and woke to a beautiful view of the river on one side and cows on the other. The owner even lit a fire in the afternoon in the paddock and has built benches so visitors can enjoy the river views. Such a great spot to unwind whilst toasting marshmallows. We have already booked our next trip."